In Zagreb, in the Dražen Petrović Basketball Hall (Košarkaški centar Dražen Petrović or Dvorana Dražen Petrović), Cibona is hosting Partizan in the ABA League Round 18. 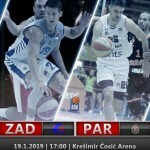 The First matchup between these two well-known rivals in this season belonged to Partizan (86 – 67) and it took place in Pionir (also known as Aleksandar Nikolić Sports Hall), in the Round 7. Looking back in the history of the regional league, these two squads face each other 36 times and the game in Croatia will be the 37th. And in 10 matches the host was better, while Partizan won in the other 26 games and the most important were two Finals. 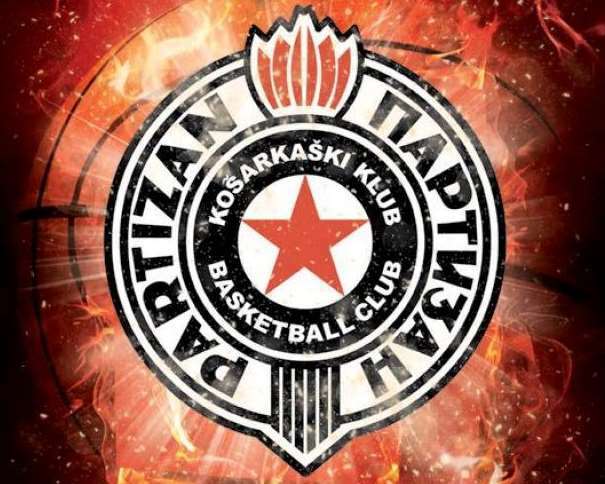 The First one was in the season 2008-2009, when Partizan was the host and the score of that match was 63 – 49 for the Black and Whites. In the next season, 2009-2010, Cibona was the home squad, but the outcome was similar: Partizan won 74 – 75 (Dušan Kecman scored the winning shot from half court on 0:06 before the end). So, everyone who are following the tradition thinks that Partizan has a little advantage. But every game is a story for itself and only after 40 (or more) minutes the winner will be known. For now, Andrea Trinchieri’s squad is on the 4th place in the league with 11 victories and 6 losses, while the team from Zagreb is on the 8th position with 7 wins and 10 defeats. The best player in Ivan Velić’s team (MVP) is, definitely, Marko Ljubičić. The Serbian point guard has 15.65 of average index rating. He is the top scorer (12.76 points per game), the top assistant (4.47 assists per game), the top stealer (2.18 steals per game) and the second rebounder (4.18 rebounds per game) in the roster. Besides Ljubičić, Damir Markota is one of the most important players in the squad (the second best player with an average index rating of 10.53). The Experienced Croatian player is the top rebounder in the team with 4.35 rebounds per game, while he is also the third top scorer (8.76 points per game) and the third top blocker with 0.24 blocks per game. 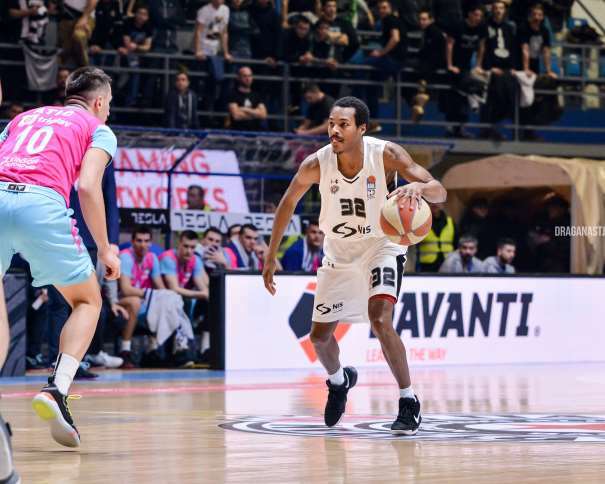 In Partizan, looking at the average statistics, three of its 6 foreign players are the best: Jock Landale (index rating of 15.06 per match, MVP), Alex Renfroe (index rating of 14.60 per match) and Marcus Paige (13.18). 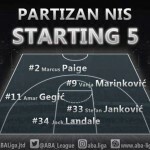 But noone of those three is as dominating in the Black and Whites squad as Ljubičić is in Cibona and, maybe, that will be the key fact in the upcoming matchup. The Serbian squad has more players who are able to help the team, while Cibona game is in the hands of the Serbian point guard.